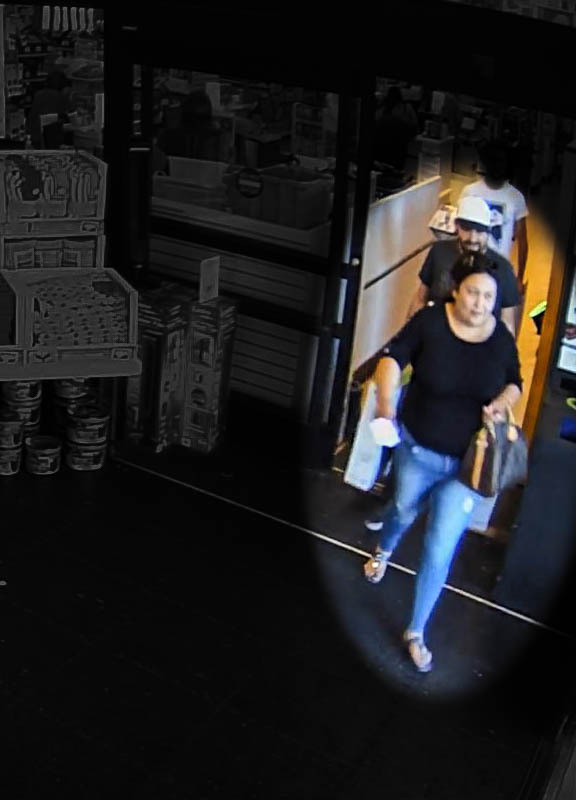 Washoe County Sheriff’s Office detectives are asking for the public’s help with identifying a woman who fraudulently used credit cards stolen from a vehicle parked at the Thomas Creek Trailhead earlier this month. The vehicle burglary occurred sometime between 12:30 p.m. and 2:00 p.m. on Friday, June 1, 2018. Several credit cards were stolen from a purse hidden inside a vehicle parked at the Thomas Creek Trailhead in south Reno. 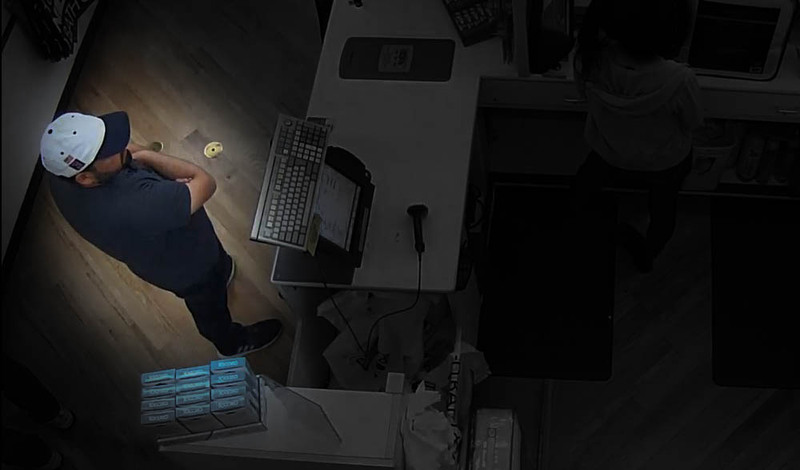 Later that day, the stolen credit cards were used at Best Buy stores in Reno and Sparks as well as the Bed Bath & Beyond in Reno. 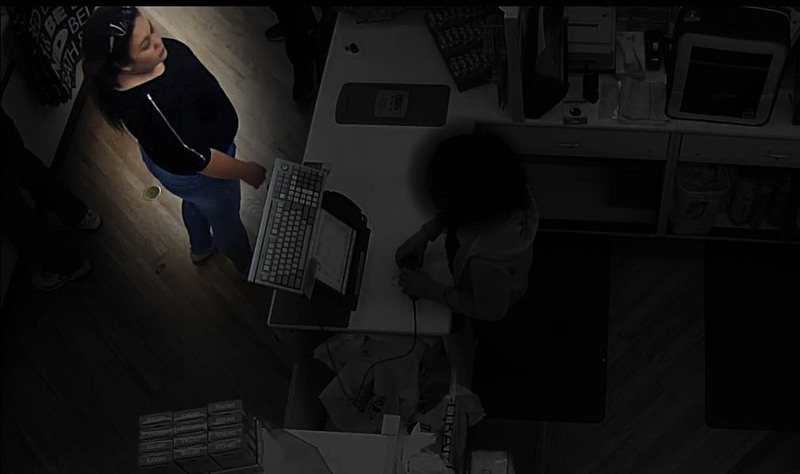 Store surveillance photos show that the stolen cards were used by an unidentified female accompanied by a male whose identity is also unknown. 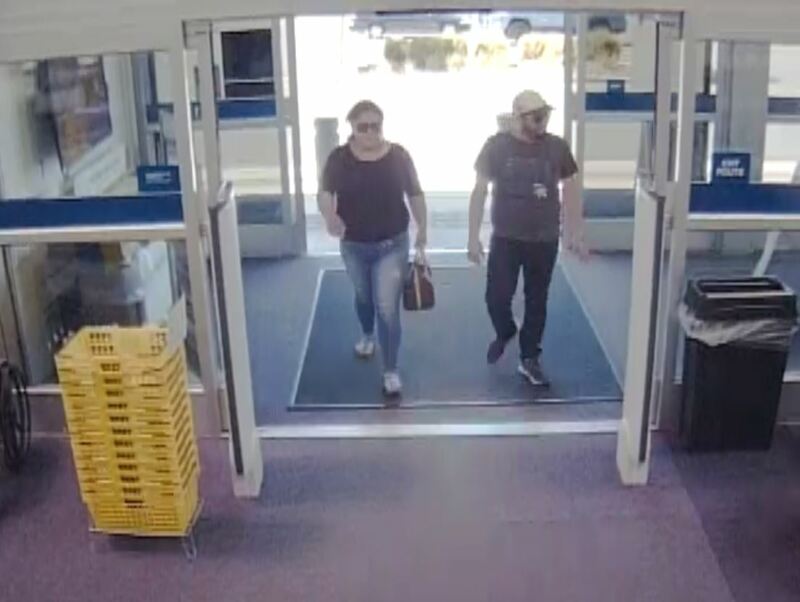 Investigators ask that anyone with information about the man and woman seen in the attached surveillance photos contact the Washoe County Sheriff’s Office Detective Division at (775) 328-3320 or Secret Witness at (775) 322-4900. Refer to case #WC18-2578. Lock the door when leaving the car. Still one of the most common issues with vehicle burglaries. Don’t leave valuables in the car. If you don’t need to take valuables with you for an outing, leave them safely at home. If valuables must be left in a vehicle, be sure to lock them in the trunk or glove compartment not under jackets or blankets behind the seat as that is one of the first places criminals look. Leave no trace. Don't leave any sign that there might be valuables hidden in a vehicle by leaving items such as docking stations or connector cables visible. Leave nothing in plain sight that might make the vehicle a target for thieves, not even loose coins. Be sure to set the car alarm or anti-theft devices. These are still effective deterrents against criminals who are looking for the easiest target. Keep windows completely closed. Partially open windows may make your vehicle an easier target for thieves. More safety information is available from the Staying Safe page at WashoeSheriff.com.